DOCTOR WHO. ALIEN ARMIES. PANINI TRADING CARD. 2004. VGC. 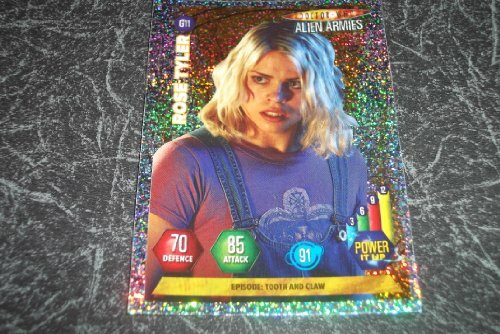 G11 Rose Tyler Children of Time Tooth and Claw.